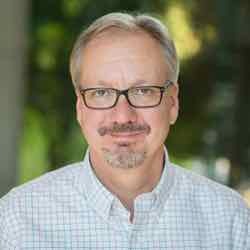 Brent Jones oversees Esri’s worldwide strategic planning, business development, and marketing activities for land records, cadastral, surveying, and land administration. As a recognized innovator, Jones specializes in modernizing existing land administration systems and designing new GIS-based cadastral management systems for small and large governments globally. He is a member of the URISA board of directors, past president of the Geospatial Information and Technology Association and a current member of the United Nations Committee of Experts on Geospatial Information Management sitting on the Expert Group on Land Administration and Management. Esri creates systems that drive all components of land and cadastral administration, including addressing, registration, taxation/valuation, planning, and development. 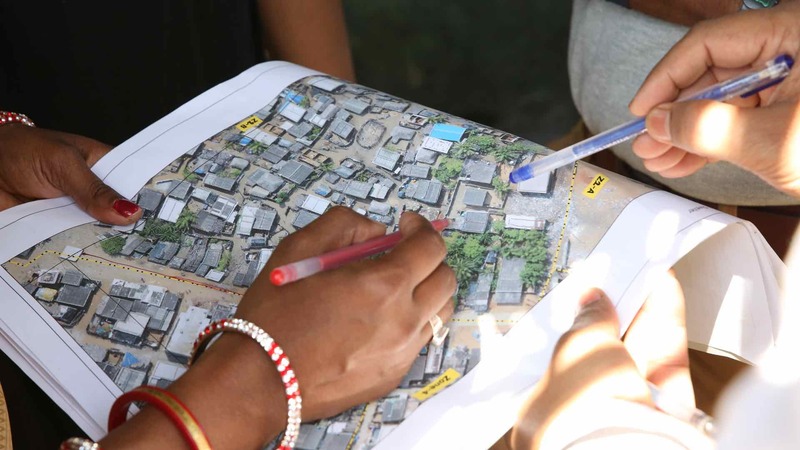 The Indian state of Odisha embarked on an ambitious program to map and record land in its slums and give title of that land to its citizens.